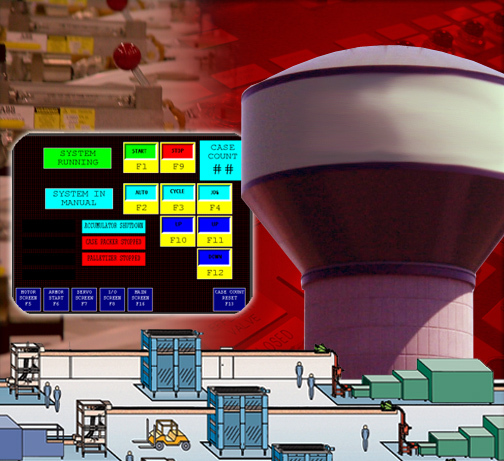 Dillin Control Systems Corp (DCS) is an instrumentation and Controls System Integrator that specializes in the Industrial and Municipal marketplaces. As a “System Integrator” with a combined total of over 60 years of experience, our engineering team is ready for all of your Controls applications. Starting from Project Inception and traveling through Engineering, Design, Programming all the way through Startup, DCS has managed specific projects within the respective marketplaces with a single source of integration and accountability.